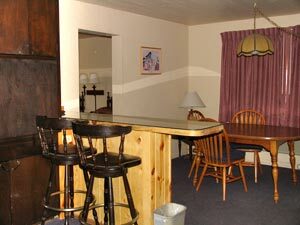 This motel is family owned and run. 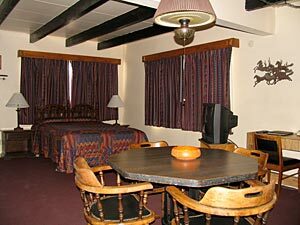 It is the only property of its type for hundreds of miles that is recognized as a NATIONAL HISTORIC PROPERTY by the National Register of Historic Places and the Utah Historical Society. 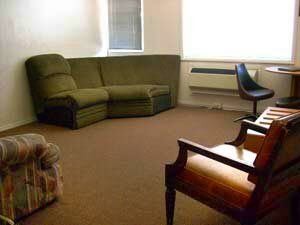 We offer many unusual amenities for individuals and families to make your stay relaxing and fun! 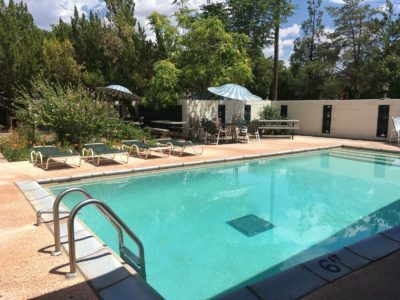 We are located close to anything you may need including groceries, restaurants, entertainment, yet in a quiet, relaxing, neighborhood. 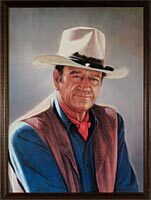 Take your picture with John Wayne, where he actually stayed for months at a time. 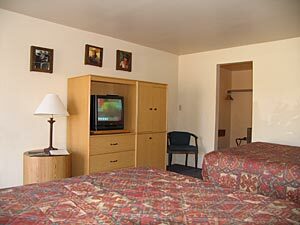 Relax in modern deluxe rooms with great service and features. 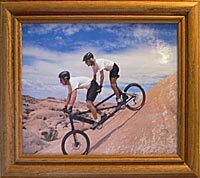 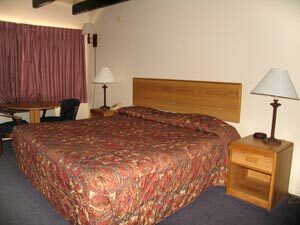 The average rate in Moab for a motel room for 2 adults and 1 child with two queen beds is well over $110 (excluding the events and celebrations of 10 or 16 days of the year). 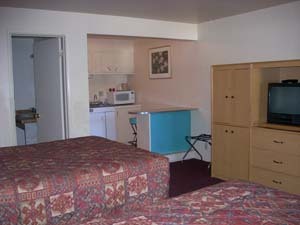 The average rate for the most budget oriented room in Moab with 2 double or queen beds with practically no amenities is over $110 a night..
At the Apache Motel you get free continental breakfast, loads of amenities, 2 queen beds, refrigerator,microwave oven, hair dryer, plus much more for our nightly rate.